The Internet of Things (IoT) is disrupting just about every industry. But it may get disrupted itself as the nation’s legal and regulatory system slowly catches up with the massive security and privacy risks it creates. Most of the problem with establishing legal liability surrounding the IoT is that while its growth is regularly called “explosive,” there is a lot more, and bigger, exploding yet to come. 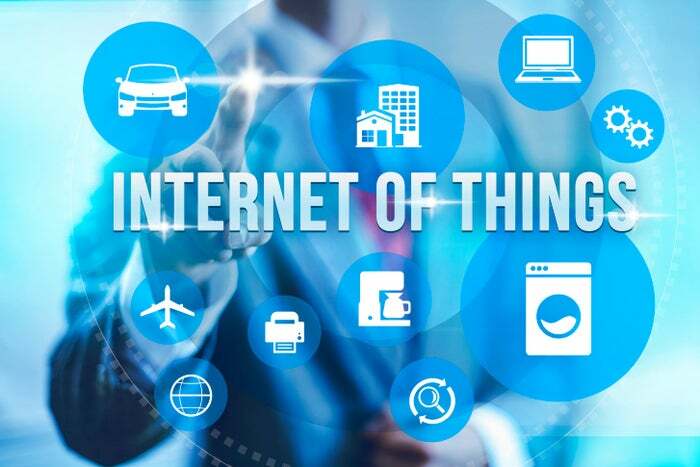 The number of connected things is expected to expand so exponentially that one of the panelists, Jay Brudz, an attorney at Drinker Biddle & Reath, declared that “Internet of Things” is already a “dumb phrase. In years to come, it’s going to be everything but computers with a human interface, so it’s just going to be the Internet,” he said. Sannappa was the lead attorney on the recent settlement between the FTC and ASUSTek Computer over flaws in its consumer routers. The FTC’s authority comes under its role in sanctioning companies that demonstrate, “unfair and deceptive” business practices. But the FTC settlements so far haven’t included any heavy financial penalties – in most cases the companies agree to improve their security and to submit to audits. If they violate the terms of the agreement, they can then be subject to fines. And while that may send a signal to other manufacturers about not promising what they are not delivering, Hibbard and Brudz both said in the rush to get connected devices to the market, security remains an afterthought. We may be looking three to four years out before standards start arriving. “The business model is to launch them and then fix them later,” Brudz said. What makes it even more complicated is that many attackers are in different countries, far from the reach of American law enforcement or the courts. Sannappa said some of the biggest names in the private sector, like Apple, Google and Samsung, may help to set overall IoT security standards. “There is a possibility where we could have larger ecosystems, industry leaders, setting up a way for smaller players to have guidance. “Then regulators can say, this is what you were supposed to be doing and weren’t,” he said. But there was general agreement that the process will take time. “We may be looking three to four years out before standards start arriving,” Hibbard said. “And I think it is going to be the legal community that is going to weigh in on it. “It’s going to be a wake-up call to manufacturers and developers to do something about their house of cards,” he said. This story, "The IoT liability jumble" was originally published by CSO.